Many retailers rely upon Sun Logistics to support their local delivery and cross border replenishment programs. 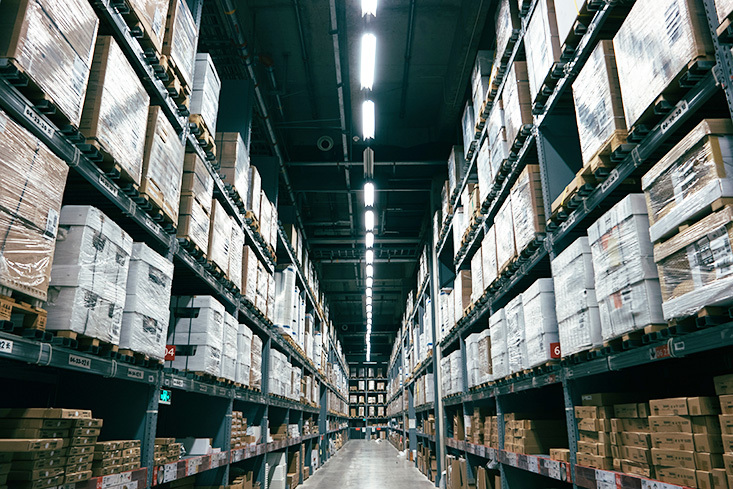 Therefore, as a primary asset owner in Hong Kong and Yantian Integrated Free Trade Zone, Sun Logistics is positioned to offer custom made storage solutions to support a variety of warehousing and fulfillment programs. Overseas delay in transit, regional replenishment, local fulfillment, and delivery options are maximized with our access to 2 million sq. ft. of self-owned and wholly operated properties throughout the region. Let us design and optimize a cost effective program for your South China warehousing and fulfillment needs.